INTERMACH 2017 - ASEAN’s Largest Industrial Machinery & Subcontracting Exhibition is an ideal business platform for the world. INTERMACH 2017 will feature this machinery and equipment from world leading machinery makers in a variety of industries so as to help entrepreneurs move into Industry 4.0 - especially those in Automotive, Electronic, Electric, Construction, Interior & Furniture, Medical devices and Agriculture. 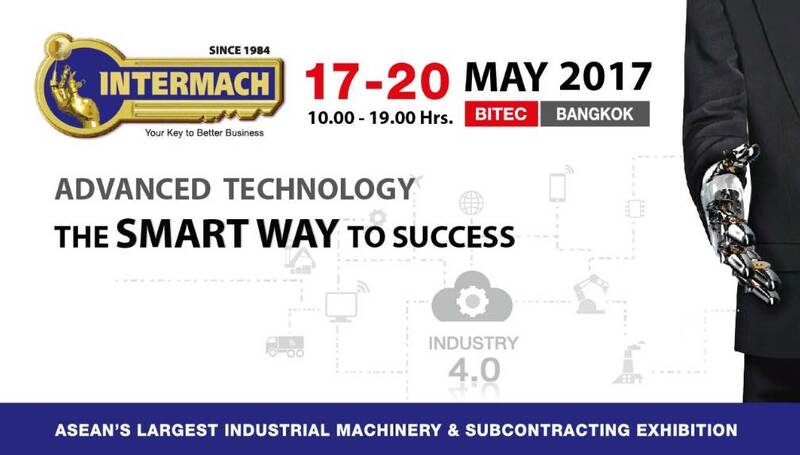 INTERMACH is the only exhibition in Thailand that focuses exclusively on industrial machinery. INTERMACH has over 34 years of proven success in this regard. Hosting more than 42,000 Decision-Makers from across ASEAN. Most comprehensive event featuring advanced machinery from over 1,200 brands and 45 countries for all industries. The first international industrial machinery exhibition of the year - being held at the start of the annual industrial purchasing period. 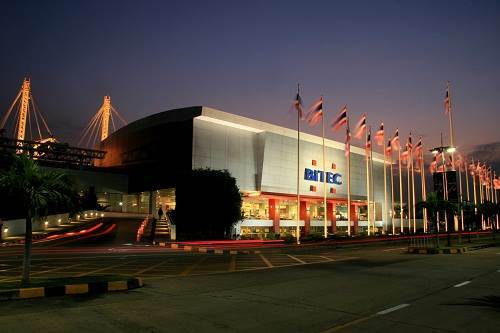 Top Class Seminars and Workshops, including potential future industries such as Medical Devices and Aerospace - plus others that enhance Thai industry and provide entrepreneurs with a competitive edge. Co-located with SUBCON Thailand - ASEAN’s largest industrial subcontracting event for the procurement of industrial parts and business-matching. A strategic partnership that guarantees target buyers under one roof. Held In conjunction with SHEET METAL ASIA 2017 - Thailand’s Largest International Sheet Metal Fabrication Machinery event and MOLDEX 2017 – ASEAN’s Leading’s Mold, Die and Tool Machinery and Equipment Exhibition.